Merrick, NY - October 31st, 2013 - Nassau County District Attorney Kathleen Rice announced today that an unlicensed contractor has been charged with stealing $10,000 from an elderly couple by promising to renovate their kitchen, collecting a down payment, and then never returning to perform the work. 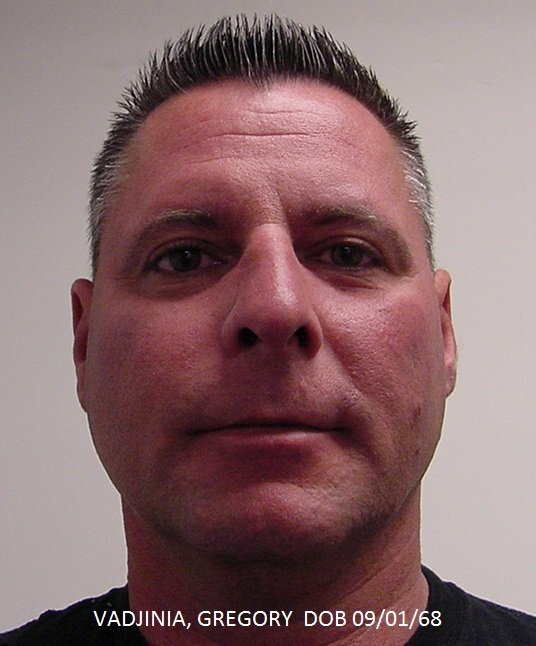 Gregory Vadjinia, 45, of Centereach, was arrested this morning by DA Investigators and charged with Grand Larceny in the Third Degree and a misdemeanor, Operating a Home Improvement Business Without a License. He faces up to seven years in prison and is due back in court November 1. DA Rice said that on December 5, 2012, Vadjinia approached a senior citizen couple living in Merrick for whom he had performed electrical and flooring work a month earlier. Vadjinia, an unlicensed contractor doing business out of his home as 2nd Chance Design, offered to install a new kitchen in their home for $21,000. The female homeowner agreed and was taken to a kitchen supply store by Vadjinia to pick out new cabinet doors and other materials. She gave Vadjinia a $10,000 check as a down payment on the contract. Vadjinia cashed the check but never returned to start the job. He also never provided any cabinet doors or materials to the victims and didn’t return repeated calls from the victims. The case was referred to our office in May by the Nassau County Office of Consumer Affairs. Assistant District Attorney Edward Bradley of DA Rice’s Government & Consumer Frauds Bureau is prosecuting the case. Subject: LongIsland.com - Your Name sent you Article details of "Suffolk Man Charged With Stealing $10K Down Payment on Kitchen Renovation He Never Performed"